I’m a holistic design strategist, mental health advocate, and creative healer whose work focuses on centering the wellbeing and creativity of Black women and communities who hold marginalized identities. Wholeheartedly and with no apologies. This work never happens in isolation, and the voices of the people who are directly impacted by the design process and problem will remain at the forefront. 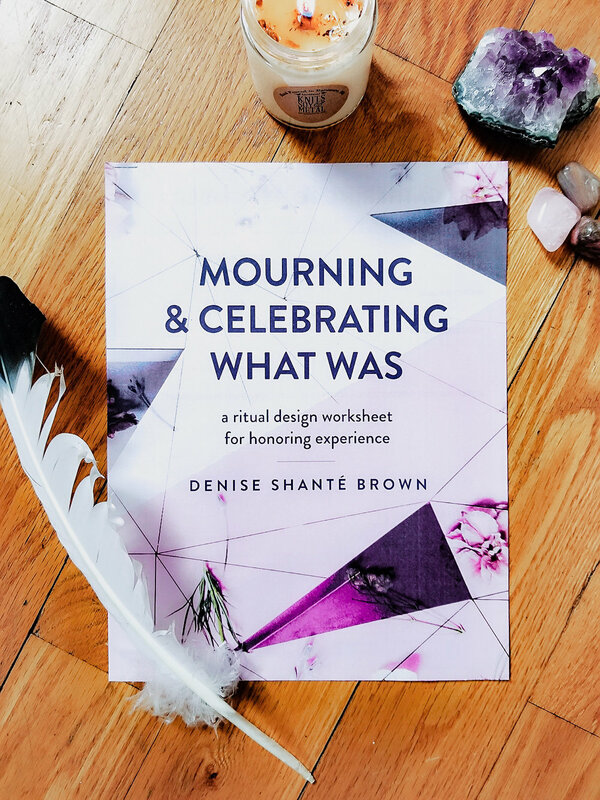 I not only have collaborations with communities of healers, teachers, organizers, and justice leaders to thank, but I also have creative muses who continue to inspire my design and healing methodologies. Their work, infused with wisdom and ingenuity, has become an inspirational force for what I cultivate in the world. To me, they are designers and strategists in their own right, reminding me that transformation is possible throughout the journey to collective liberation.